Pfc. Henry C. Ille, son of Mrs. Agnes Ille, graduated from school in Lawton. 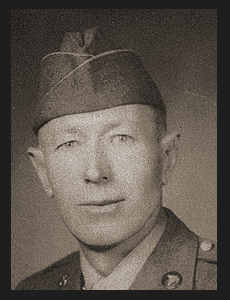 Entered Army in Nov., 1942, trained in El Paso, Texas; was discharged in April, 1943.